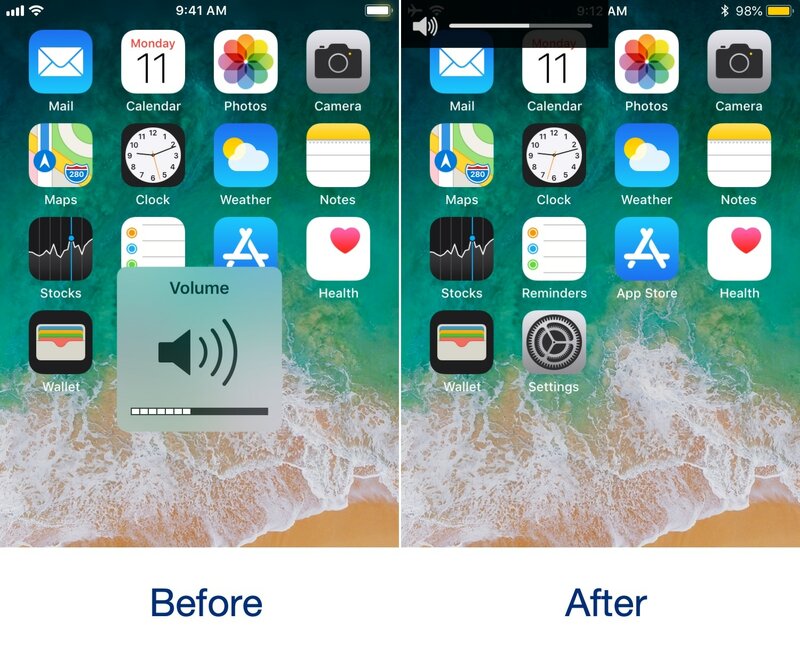 We’ve seen so many different types of volume HUD replacements for the iOS platform that it’s not even funny, but if you’re familiar with the Nintendo Switch, then you might be excited to learn that it’s now possible to achieve a similar volume HUD experience on the iPhone and iPad. 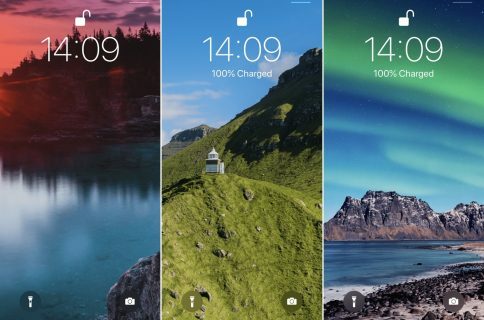 The newfangled volume HUD for iOS comes by way of a new free jailbreak tweak called NintendoSwitchHUD by iOS developer iKilledAppl3, and once you’ve installed it, you’ll see witness akin to the before and after screenshots illustrated above. 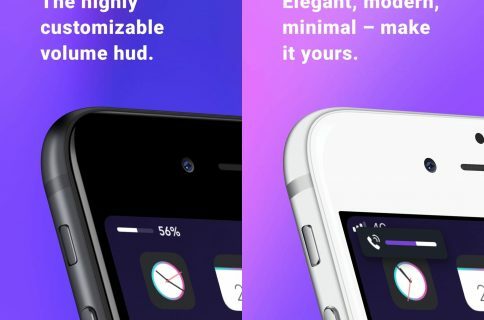 Right off the bat, you’ll discern that it’s significantly less obtrusive than the native volume HUD, which makes it ideal for mobile gaming. 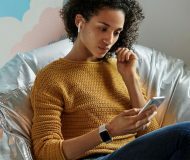 Moreover, you’ll see similar benefits throughout iOS, whether you’re browsing the web, writing emails, or viewing photos while listening to your favorite track(s). 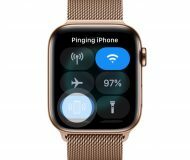 A respring button is included in the preference pane that you should use whenever you make changes to ensure they take effect. 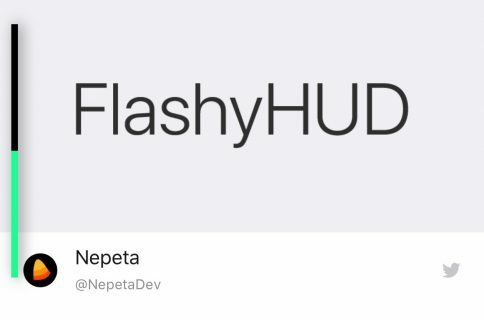 NintendoSwitchHUD isn’t as pretty as some of the other alternatives available in Cydia, but if you’re familiar with the Nintendo Switch, then you’re probably more likely to accept the aesthetic shortcomings because it’s somewhat of a ‘familiar’ interface that you might see on some of your other device(s). 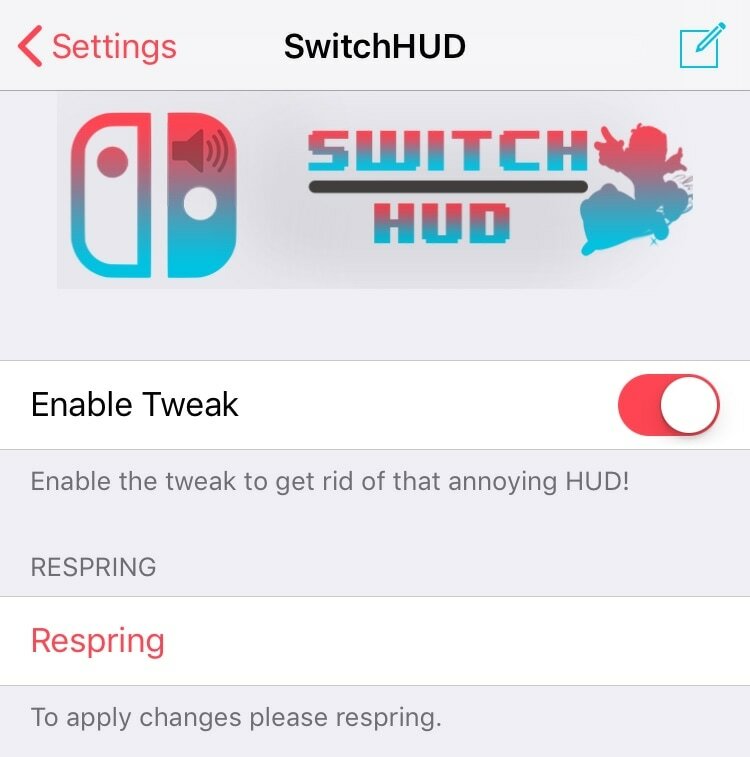 If you’re interested in trying NintendoSwitchHUD, then you can download it for free from Cydia’s Packix repository. The tweak works with all jailbroken handsets running iOS 10 through 12. What do you like or dislike about NintendoSwitchHUD? Let us know by dropping a comment in the discussion section below.